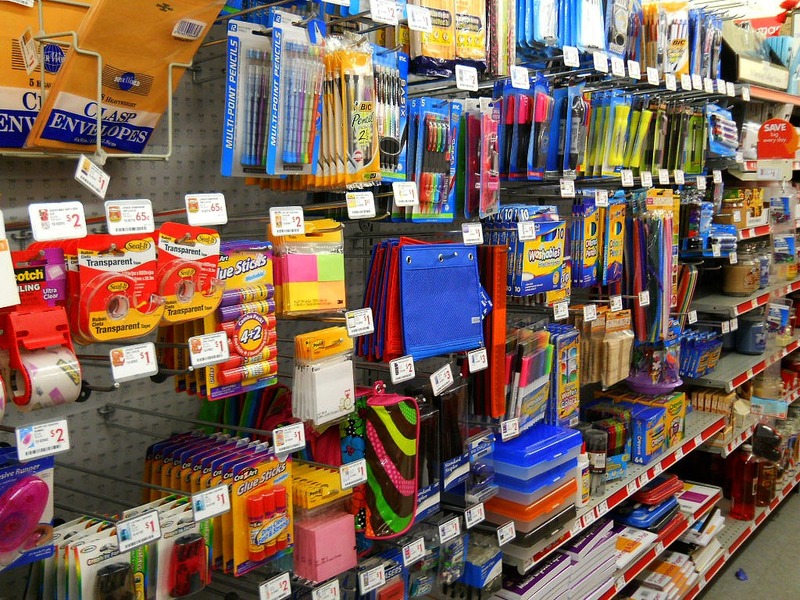 It’s practically time to go back to school, which means students everywhere are loading up on back-to-school supplies. While this is always a big money drain, there are a ton of deals and bargains that will help you save every penny possible. Barnes and Noble is currently offering books at discounted prices on their website, in their back-to-school bargain section. CampusBooks.com offers wonderful textbook price comparisons for buying, selling, and renting, so that you get the best deal possible. Amazon.com has a new textbook rental service for Kindle, and if you can find your book, odds are, it’ll be a super cheap deal. Bed, Bath and Beyond has an entire online section devoted to your college needs, and everything is priced perfectly for students on a budget. Similar to Bed Bath and Beyond, Ikea’s college section contains inexpensive, easy to assemble furniture and dorm room accouterments. Staples is offering a great deal where students can buy a Back to School Savings Pass for $10, and consequently receive 15% off all school supplies. Best Buy’s back to school sale offers discounts on items like laptops and tablets, making it easier(and cheaper) for students to stay organized and up to date! Target has a great page on their website featuring coupons for supplies like tape, notebooks, and even Post-It tabs! No matter what you need, and what your budget may be, it’s always nice to find a good bargain. Stores all over the place have been gearing up for the new school year, and deals and bargains will be just about anywhere, even if they’re not being advertised. Make sure to keep an eye out for discounts when you go to the drugstore and the mall, and you’ll be sure to save on your back to school supplies!